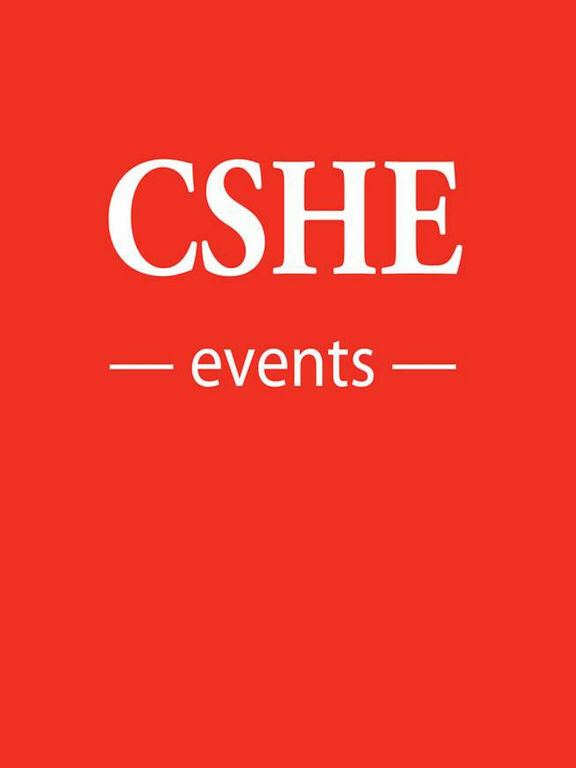 CSHE Events is the official interactive mobile app for the CSHE Annual Institute. 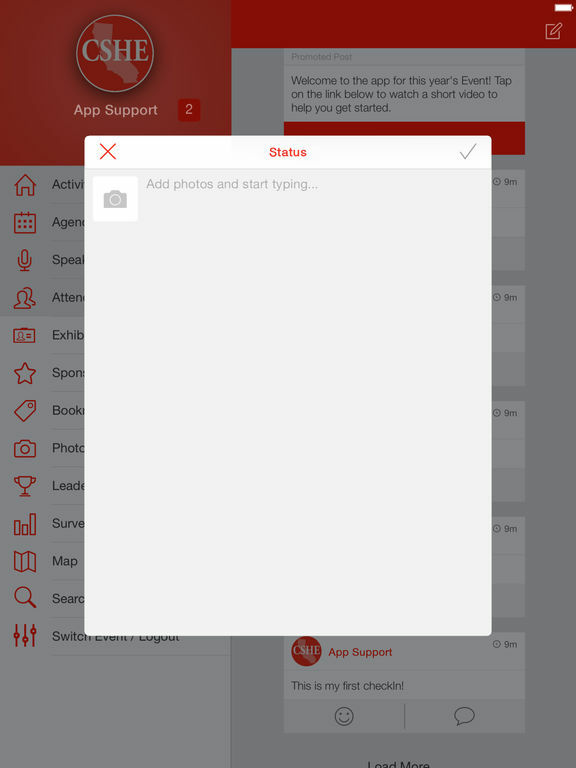 The app provides conference attendees with an easy way to connect with colleagues and access presentations and program information. *Review the event agenda, explore sessions and view presentations. *Use the activity feed to find out what people are saying, view and post photos and discover trending sessions and topics. *See who's at the event -- attendees, speakers, and vendors -- and connect with them through the app. *Share your event experiences and takeaways by posting to your Facebook, Twitter and LinkedIn pages. *Download the app now to begin your conference experience.